SalesVu 6.0 just launched and is now available in the Apple Store! In case you haven’t already updated your apps, we highly recommend you do because we came out with a lot of new features that will surely be beneficial to our valued merchants. Here is a complete list of the new additions we have just added in 6.0 – clicking on the feature will automatically redirect you to our Knowledge Base where you can find detailed answers and video guides to any question you may have. Posted in Beauty and Wellness, Health Clubs, Professional Services, Restaurants and Bars, Retail, RSS, Uncategorized, Vape Shop, Wineries	| Comments Off on 6.0 has launched! 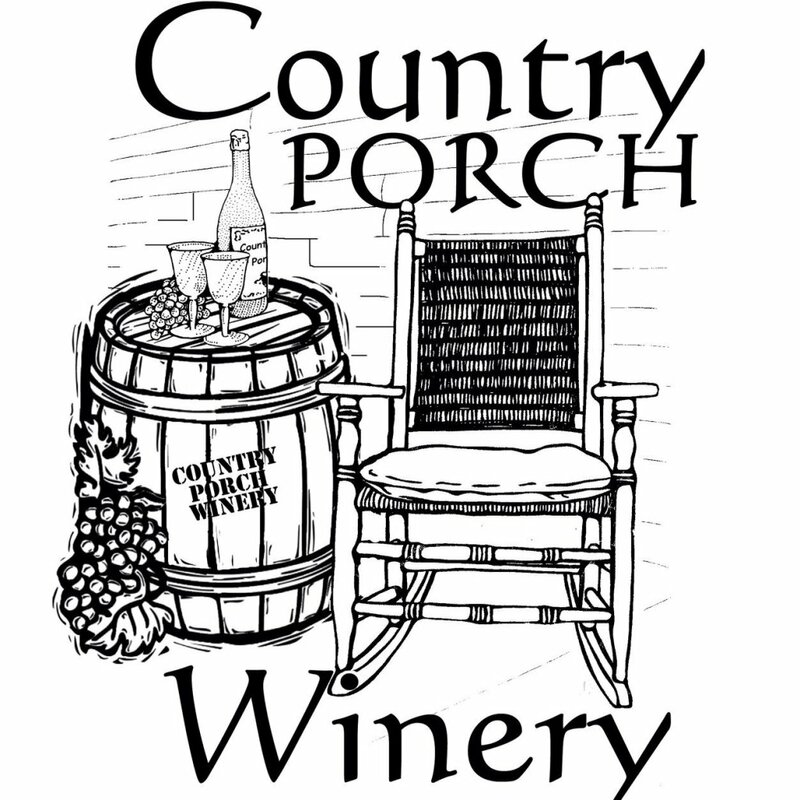 Country Porch Winery wishes they have known about SalesVu iPad POS System and Employee Schedulling years ago. Country Porch Winery started a winery business in a large warehouse north of Cortland,Ohio by teaching wine making, selling homemade wine supplies, and starting their own winery. 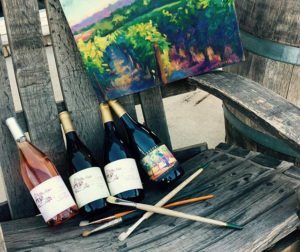 Wine, cookouts, and great music from local bands, Cortland Wine Cellar enjoyed a busy and fun five plus years of business. They met and made new friends and customers all while planing the perfect location for their winery. 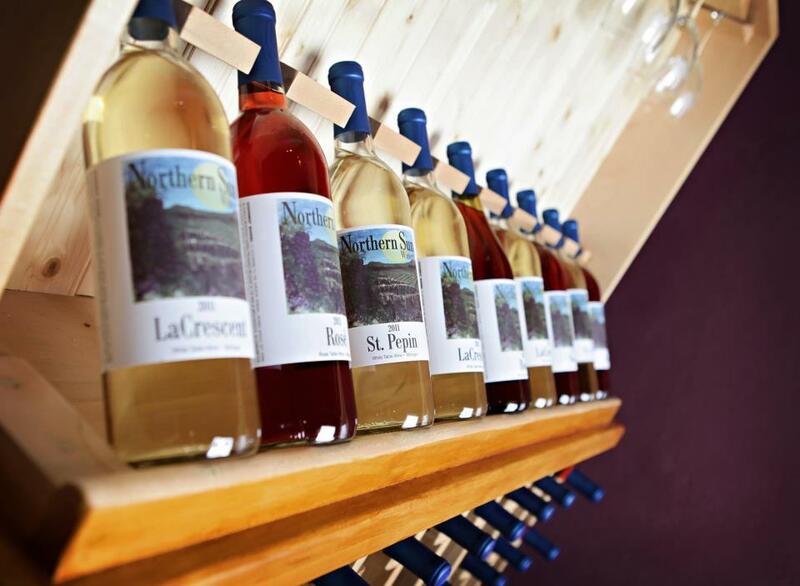 Country Porch Winery has been a work in progress for many years after joining the wine industry in 2006 and SalesVu iPad POS System is proud to be the official credit card processing system that helps them accomplish their goals and drive sales. Debbie Belts and Sheila Fisher are the co-owners of D&she Inc. Who set out to find a location for their own winery to open in 2012. The fit came naturally when in 2012,Sheila, the office “techie”, did some research and found SalesVu iPad POS System. And we look forward to see you thriving too! Posted in Restaurants and Bars, RSS, Wineries	| Tagged Customer Management, Employee Scheduling	| Comments Off on Country Porch Winery wishes they have known about SalesVu iPad POS System and Employee Schedulling years ago. 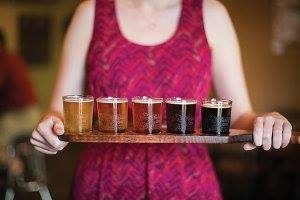 Enjoy craft beers and fine wines in a cozy Downtown Rogers bar in Arkansas, featuring crafts Arkansas beers and fine wines from around the world. 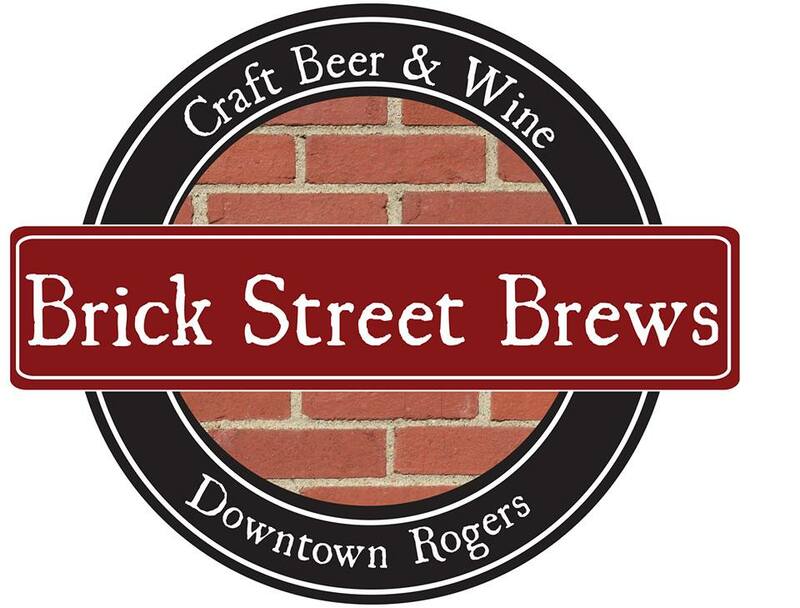 Business owners Rick and Naomi were previously the owners of a Farmers insurance Agency a few blocks from Brick Street Brews and have chosen SalesVu mobile POS solution as their business management tool. We asked them why a mobile POS solution and they said the cheapest and the most convenient way to receive any type of payments at very affordable credit card rates, was under SalesVu mobile POS platform. Brick Street Brews owners believe that the best features that SalesVu has in comparison to other competitors is that is really easy to use, has a great variety of services that complement the overall SalesVu business management tool. 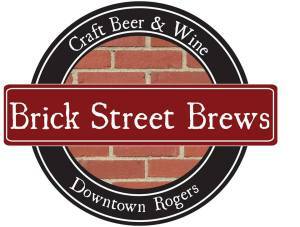 Brick Street Brews uses the Quickbooks integration that SalesVu provides and their experience using it has been exceptional. They would recommend all other users to explore this option and enjoy the helpful resource it can become. 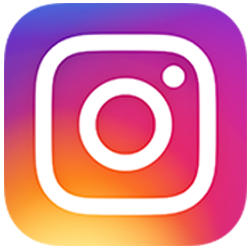 If you enjoy good beer and having high quality time with friends, follow Brick Street Brews social media clicking the icons below or find more info about them on their website clicking here. 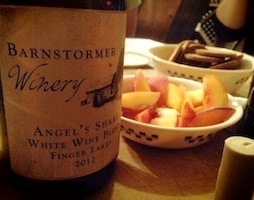 Barnstormer Winery (BW) is a Seneca Lake winery located in a century-old, historic barn. 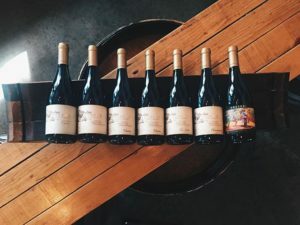 “Just like the Barnstormer pilots of the 1920’s, we make it our mission to entertain and provide our guests with an unforgettable experience,” said Kyle Knapton, BW tasting room manager. The newly renovated winery offers a wide array of Finger Lakes wines. 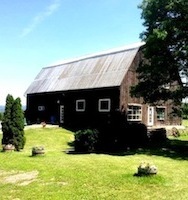 “We incorporate the charm of the rustic barn into the design of our laid back tasting room where you can relax, enjoy great wines and experience a slice of the Finger Lakes wine region that you will be sure to remember,” said Knapton. BW also provides local cheeses, cured meats, snacks and beverages for creating your own picnic to go. Barnstormer needed an mPOS because they “run everything” from behind a square tasting bar. “It’s best to take our POS to our customer rather than make them search for a checkout location,” said Knapton. When researching their first POS system, BW looked into Shopkeep and SalesVu. They chose SalesVu as it seemed to be the most affordable and customer-service oriented POS that also fully tracked inventory. For more information about Barnstormer Winery, go to www.barnstormerwinery.com, like their Facebook or follow them on Twitter: @BarnstormerWine. At the 98 Cents Plus Discount Store, you can get anything from beer and wine to home improvement goods to baby food. They describe their business as a convenience store mixed with a merchandise store. 98 Cents Plus also sells tobacco, products and lottery tickets. Additionally, they have a Western Union Service on location to transfer money. 98 Cents Plus discovered SalesVu’s POS system while looking into Square. They considered Square but Square did not have the ability to track inventory as SalesVu’s retail POS does. 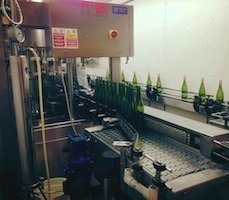 Prior to adopting the SalesVu iPad POS, they did not have the ability to track sales and inventory. “We had to do everything manually,” said Nitya Patel, owner of 98 Cents Plus Discount Store. 98 Cents Plus did not need a mobile POS system but due to the rates, they could not resist. Patel’s favorite aspect of SalesVu is that they now use an iPad for the terminal and the customers love it. Also, it is much easier for them to track inventory now. 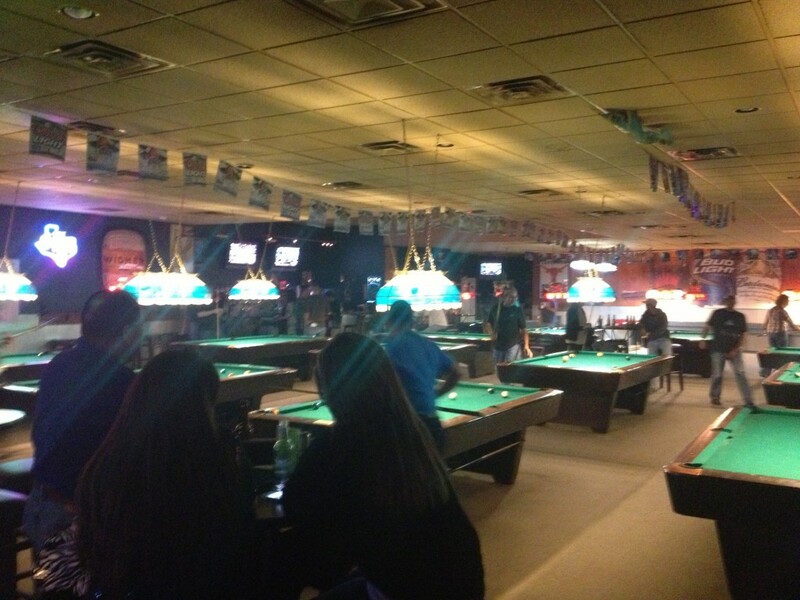 “We have everything you need to have a great time,” said Owner Joan Castillo. Because of her busy schedule, Castillo wanted the ability to see everything related to her business remotely. Prior to adopting SalesVu, SCB was using Casio electronic cash registers. They had a very basic register system, paper inventory and sales reports were done either manually or on a spreadsheet. Castillo looked into Aloha, POS Nation and Prosperity POS. “I know several business owners in Austin that use SalesVu and I asked them if they liked the functionality and if it was user friendly; it seemed to fit what I had been looking for in a POS system,” said Castillo. 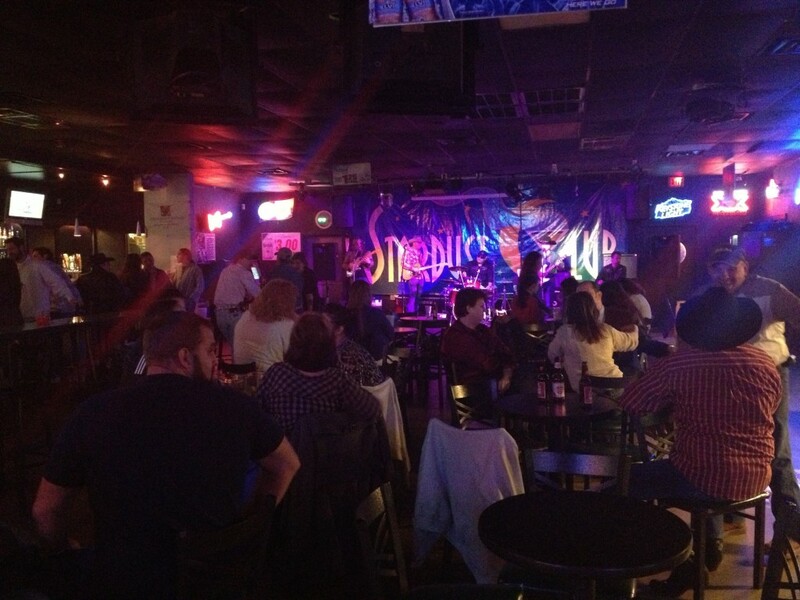 SCB needed inventory control and uniformed pricing for all of its bartenders; SalesVu had the necessary features. SalesVu is user friendly and simple. Castillo liked the remote capabilities. “I like being able to go into the system and look at a sale or a report at any given time at home, on the road, whatever,” said Castillo. STARDUST has been able to utilize uniformed pricing and simpler inventory management. The reports have helped save time. “I can view everything from average sale tickets to quantity of items sold in a day, week or monthly basis, which saves time,” said Castillo. 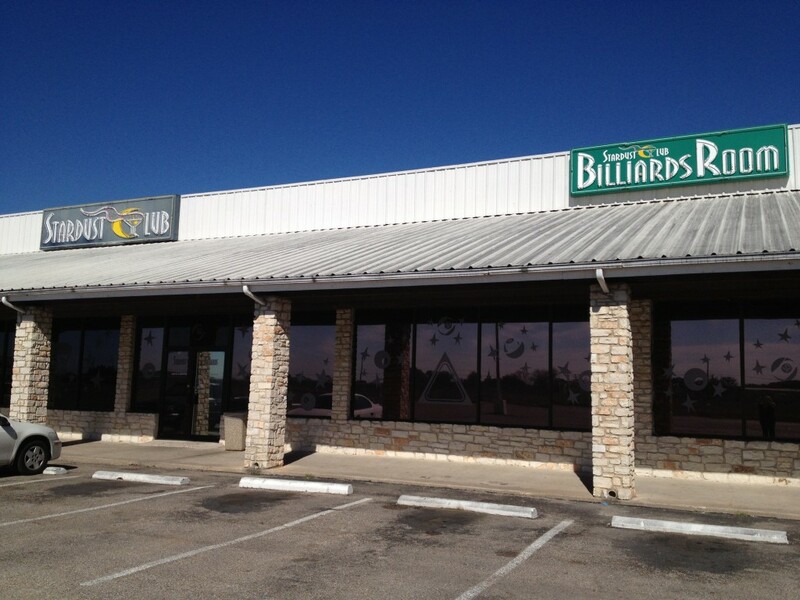 For more information about THE STARDUST CLUB and BILLIARDS, you can visit their website: www.thestardustclub.com, follow them on Twitter: @StardustAustin or like their Facebook page!